The latest round of Transport for London (TfL) bus tender results have been announced. London United has won the 211 route from Abellio London, and will begin operating the service froam 29 June 2019. 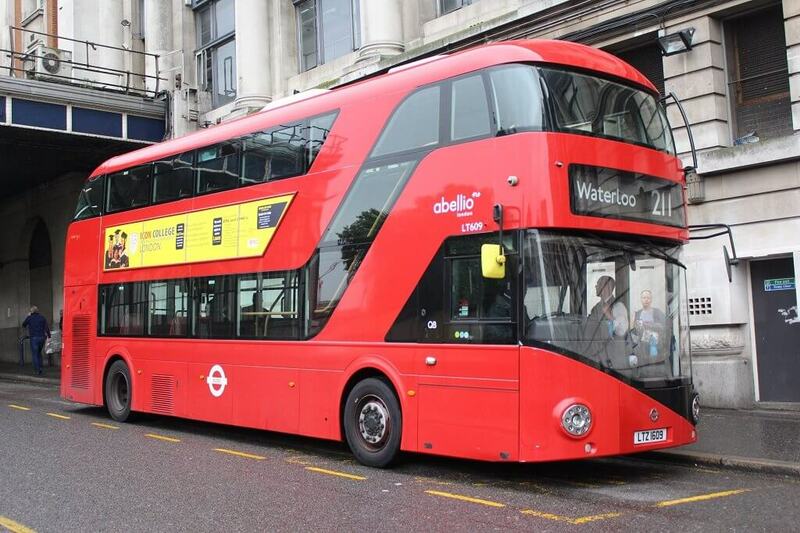 The 211 has a PVR of 16 vehicles, and utilises 2016 New Routemaster double-deckers. Meanwhile, despite acquiring the 211 from Abellio London, London United has lost routes E10 and E11 to Abellio West London. E10 will use 11 new Euro VI single-deckers and will transfer into Abellio control on 1 June, while E11 is to use five new Euro VI single-deckers and transfer on 25 May. Elsewhere, routes 272, 440, 681 and E3 have remained in the hands of London United and the 406, which will use new Euro VI hybrids (PVR seven), has stayed with Quality Line.